On December 12, Kenji Kushida spoke at a seminar organized by the Canon Institute for Global Studies in Tokyo on the topic of US democracy. The full summary of this presentation is now available online (in Japanese only). In this discussion, Kushida discusses the controversial 2016 US election, and the unexpected results that led to a deeper investigation of our current political system. This presentation looks at the inequalities and contradictions in our political system, many of which Americans had not even been aware of, and the future of the American democracy based on historical precedents. On Thursday, Kenji Kushida gave a presentation entitled “The Essence of the Silicon Valley AI Revolution and How to Avoid Worst Practice Strategies of Japanese Firms Trying to Harness Silicon Valley” at Egg Japan by Mitsubishi Real Estate, in Tokyo. During this seminar, Kushida discussed the evolution of the AI revolution and its broader impact. He also discussed ways in which Japanese firms are successfully and unsuccessfully harnessing Silicon Valley. 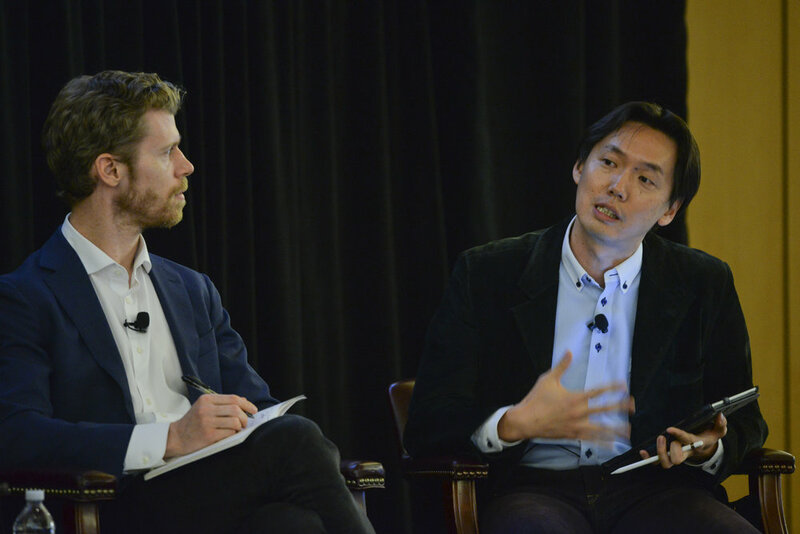 On Tuesday, in a talk entitled “AI, Silicon Valley-Style Value Creation, and Japanese Companies” Kenji Kushida discussed the essence of the AI Revolution, how its evolved, and the impact that its had. The current AI Revolution isn’t just a story of what AI itself can do, but rather, it matters who does what with AI. Historically, technological revolutions have happened when a number of complementary factors align. In other words, the AI revolution has emerged out of a complex interaction of political and economic dynamics. 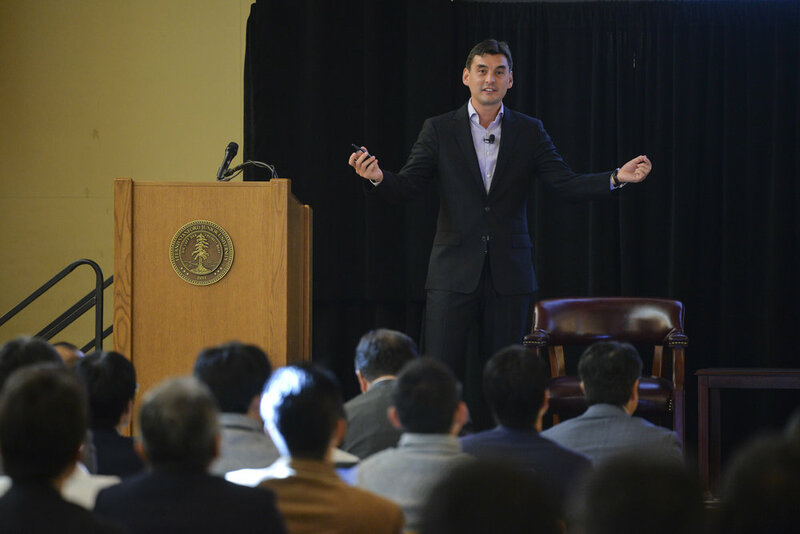 Kushida also discussed how value is created in Silicon Valley, and why Silicon Valley-born technologies have been so successfully disruptive. 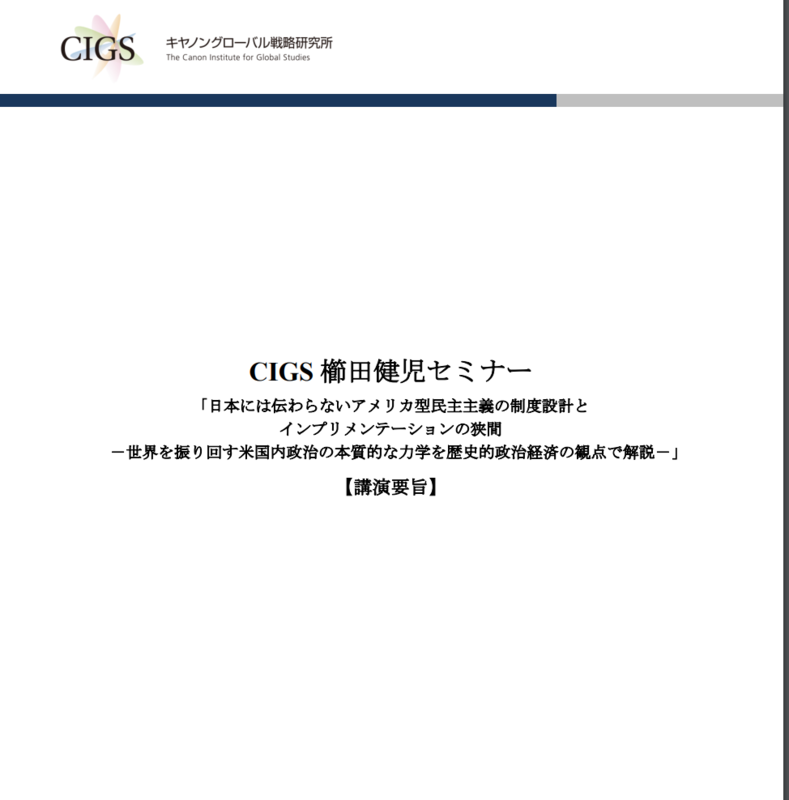 The seminar was hosted by the Canon Institute for Global Studies (CIGS) and was held at the Hitotsubashi Hall in Tokyo. 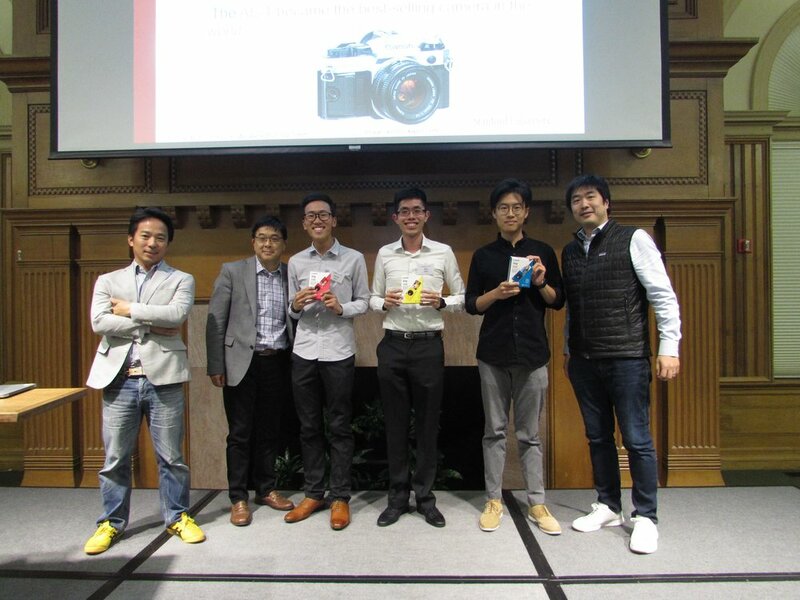 Last Friday, SV-NJ hosted the second annual Canon Ideathon, jointly organized with Canon USA and DNX Ventures. 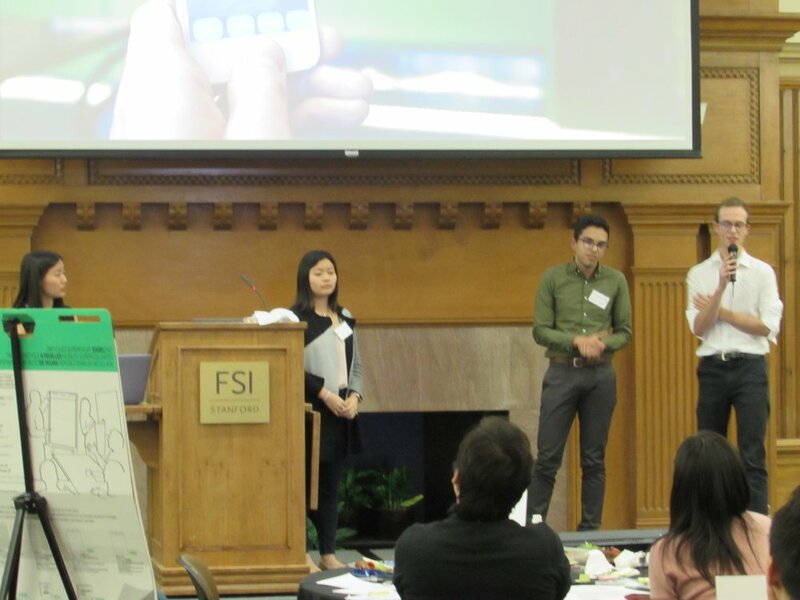 This year, participants were asked to envision and innovate products and solutions to elevate the use of images in people’s lives. 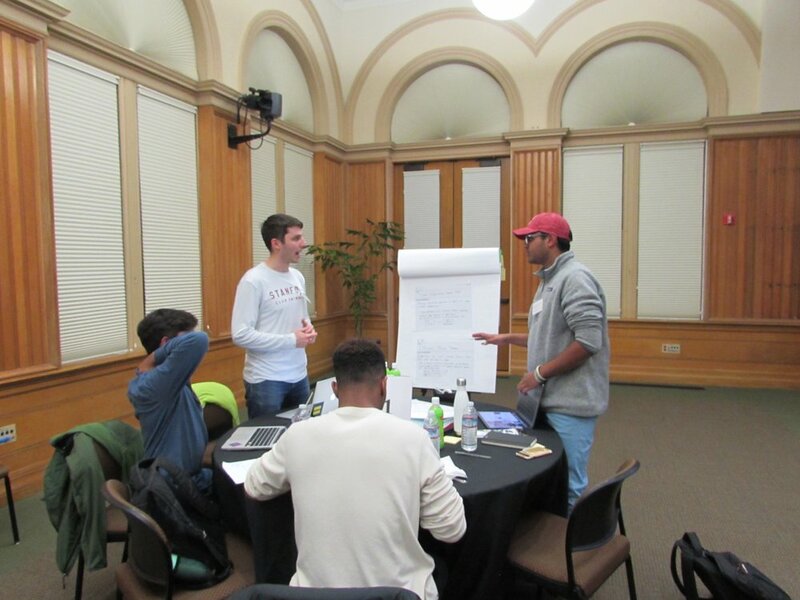 8 teams of undergrad and graduate students from Stanford University and UC Berkeley gathered at the Encina Hall Bechtel Conference Center to pitch their ideas to a panel of judges, including venture capitalists and Canon executives. 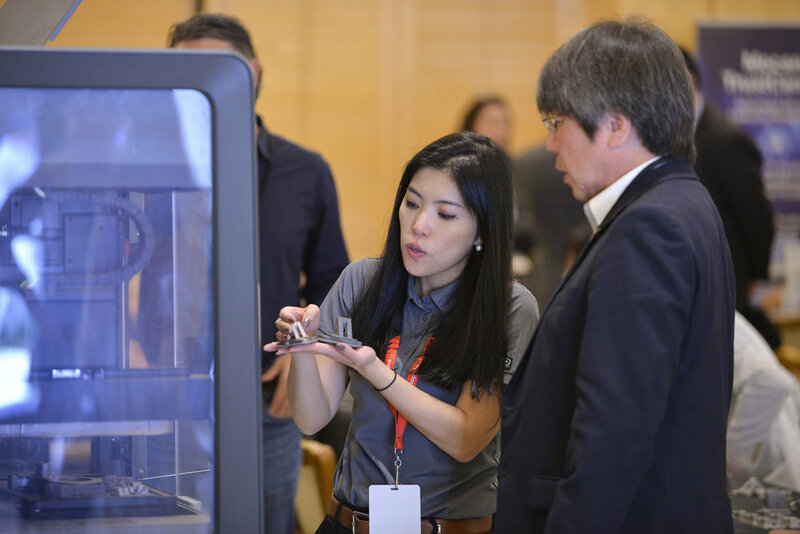 The Silicon Valley - New Japan Summit 2018 english conference report is now available! 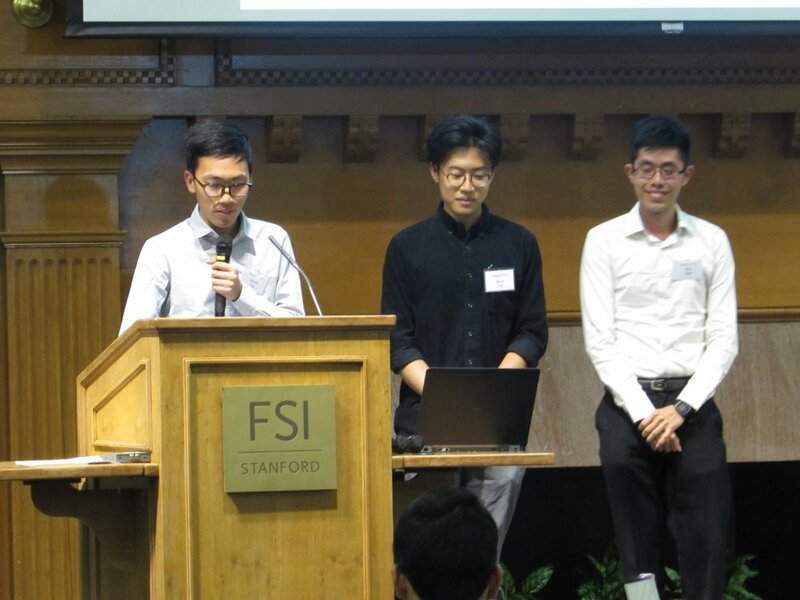 On November 5th and 6th 2018, Stanford SV-NJ and Ishin hosted the third annual Silicon Valley - New Japan Summit at Stanford University. 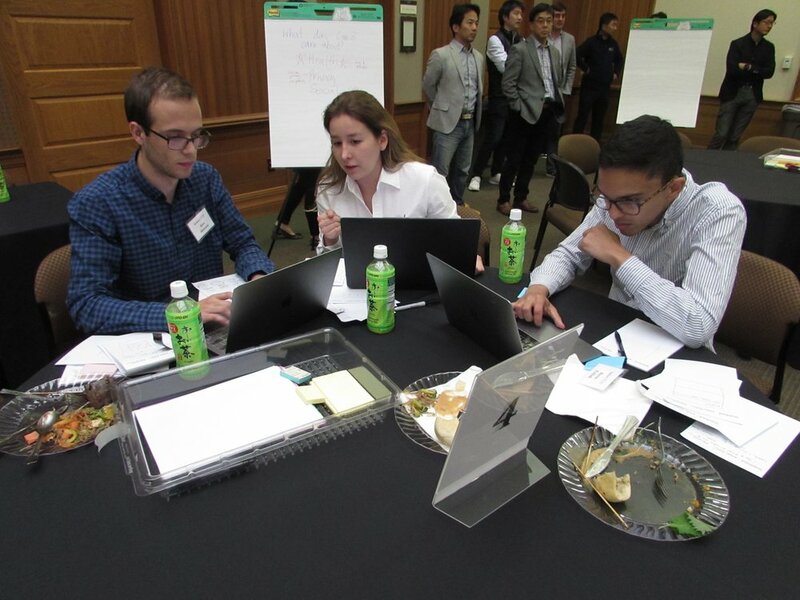 This year, 85 Silicon Valley startups met with 400 people from 150 Japanese companies, with about half of the Japanese participants coming directly from Japan for this event. 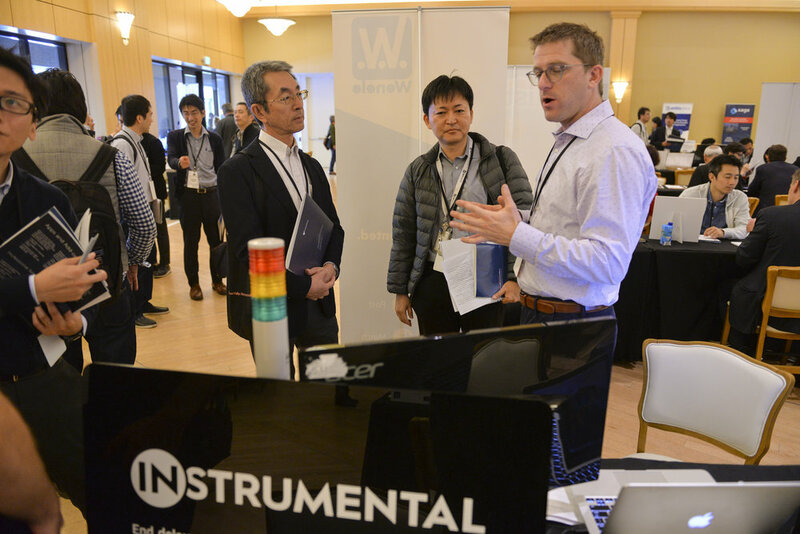 This year’s summit brought together speakers from Panasonic, Fujifilm, ITOCHU, Rakuten, Obayashi, Nomura, Dreamers Fund, Sourcenext, Komatsu, HAX, StartX, Osaro, IHI Inc., SMBC, and TRI, to speak about Silicon Valley strategies, lessons learned from past “worst practices”, and large firm-startup collaboration experiences. 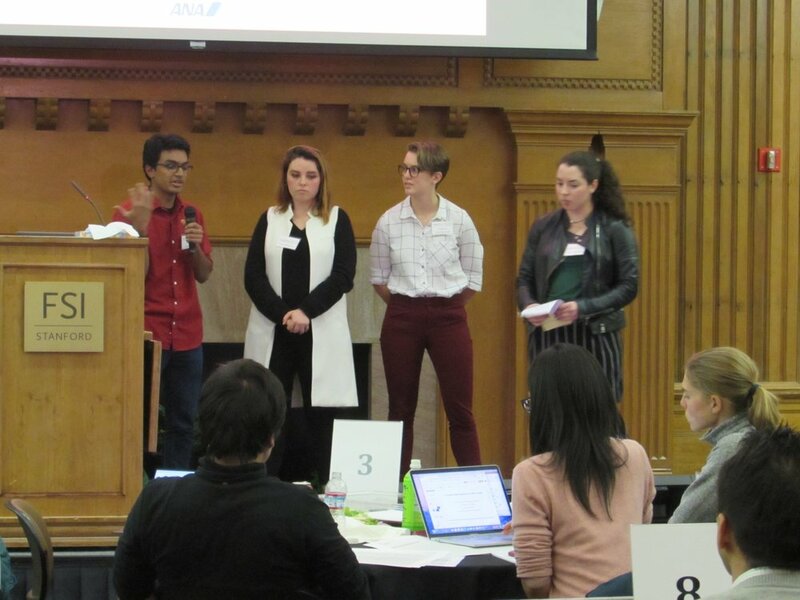 This conference report provides an overview of the conference, and highlights from the panels and fireside chats throughout the day. 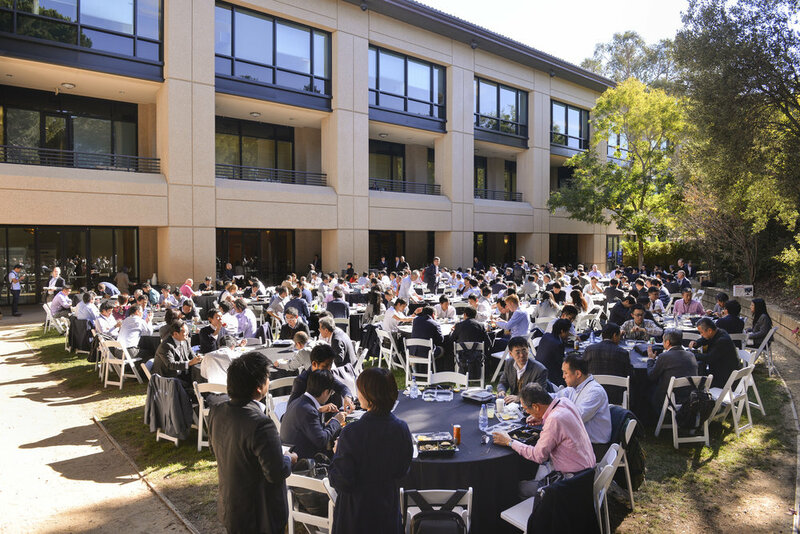 The Silicon Valley – New Japan Summit organized by Stanford SV-NJ and Ishin, was first held in November 2016 at Stanford University. 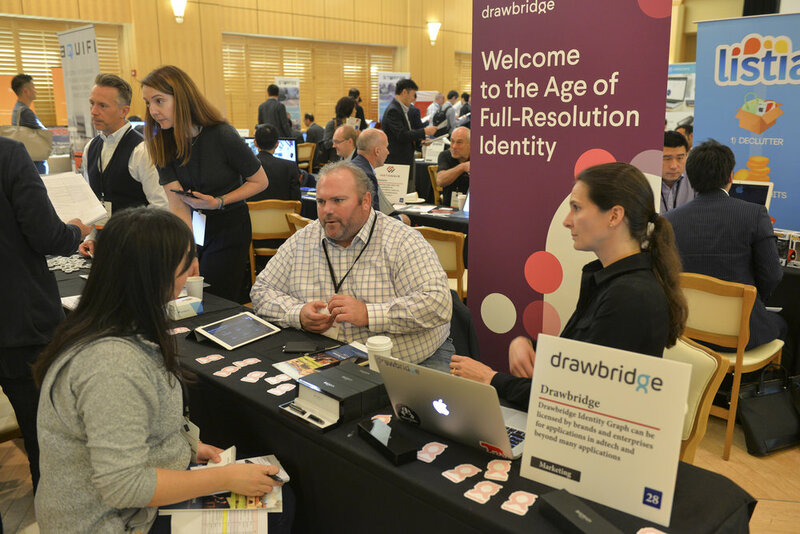 The summit has since grown to an annual, two-day, two-country conference that has brought together a large number of prominent Japanese firms, and well-known and fast-growing Silicon Valley startups. The aim of the Silicon Valley – New Japan Summit is two-fold: 1) bringing together large firms and Silicon Valley startups to meet and build connections, and 2) highlighting large Japanese firms that have launched innovative initiatives and are successfully building a presence within the Silicon Valley ecosystem. In a new 4 part series published by the Canon Institute for Global Studies, Kenji Kushida discusses industry disruption and value creation in the automobile industry. In the first installation, Kushida looks at Uber. What is Uber, and how has it changed the industry? In the second column, we examine Lyft’s “Green Mode”, a pilot project announced in February 2019 that allows users to call hybrid or electric eco cars. In the third column, we look at Tesla. Tesla is often misunderstood in Japan, where it has yet to deeply penetrate the automotive market, as a niche luxury car brand. However, in fact, the growth of Tesla presents a real threat to the existing automobile industry, as it is creating new value in a way that we have not seen before. In the final column, Kushida discusses Aurora, a company that is being driven forth by its exceptional founders, and is a case study that really embodies Silicon Valley. 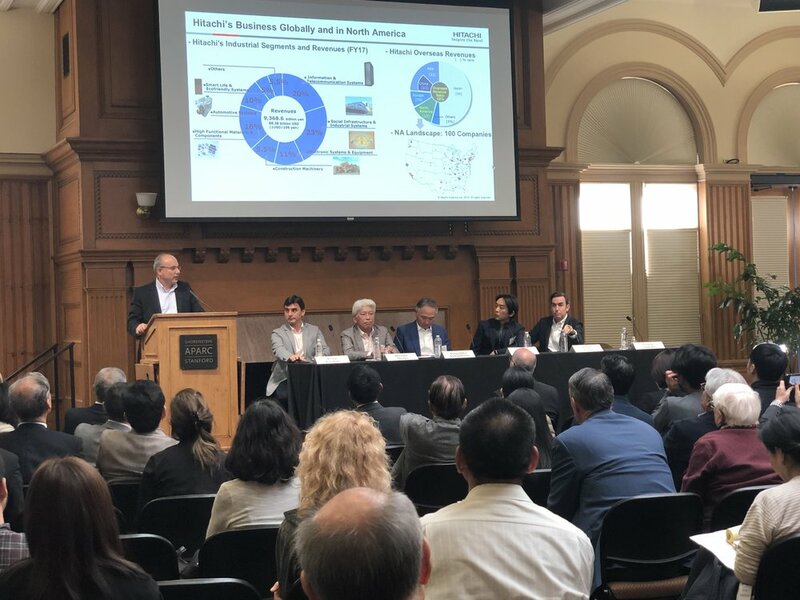 On Monday, the Stanford Silicon Valley - New Japan Project hosted a symposium on “Japan in the Bay Area: From Competition to Collaboration” jointly with the Bay Area Council Economic Institute and in cooperation with the Japan Society of Northern California. 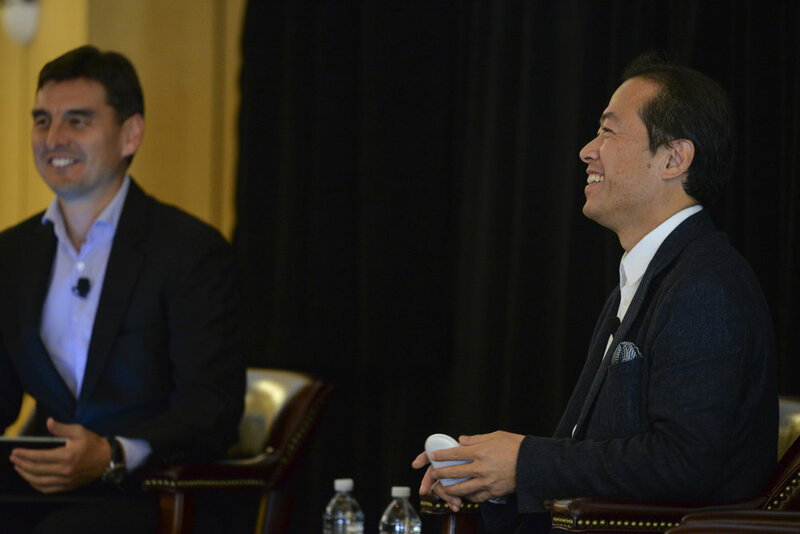 Leading experts and practitioners from both Japan and the Bay Area joined us for a discussion about the critical transformations underway in Japan’s economy and unique synergies that connect it to the Bay Area. This forum introduced and discussed the high-level findings of a new report by the Bay Area Council Economic Institute on Japan’s economic engagement in San Francisco/Silicon Valley Bay Area, and the role the region is playing as California and Japan look to expand trade and investment and accelerate innovation. George Saikalis, SVP & CTO, Hitachi America, Ltd. In a new interview piece published by Asahi Digital, Kenji Kushida talks about the Stanford Silicon Valley-New Japan Project - who we are, what we do, and some of our activities including the Silicon Valley - New Japan Summit, and discusses how to effectively utilize and contribute to Silicon Valley. 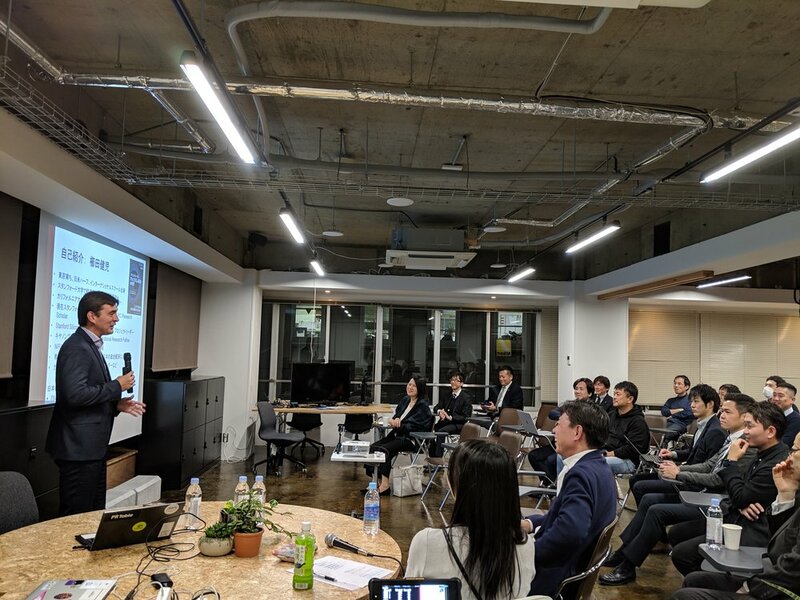 On February 13, Kenji Kushida participated in an exploratory committee of the Ministry of Economy, Trade and Industry (METI) on how to consider measures considering RegTech (Regulation Technology). 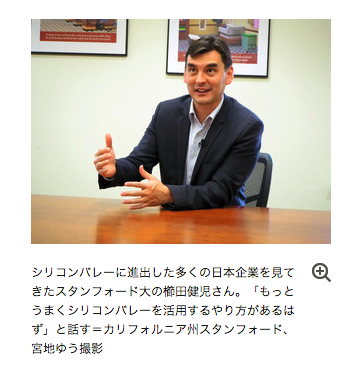 In a recent interview with Asahi Shimbun Digital and ITOCHU CTC, Kushida discusses how Japanese companies are harnessing Silicon Valley, examples of success stories as well as failures, and some tips for best practices. 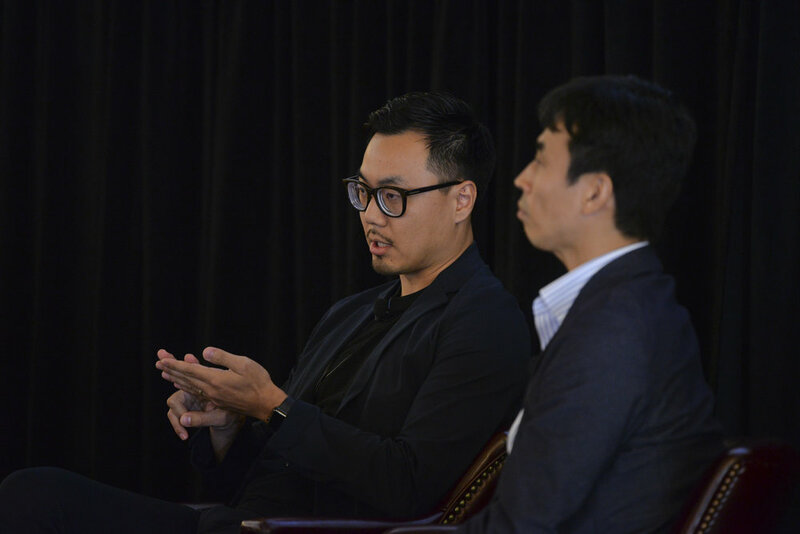 In the interview, Kushida discusses our mission here at the Stanford Silicon Valley - New Japan Project, our activities including the Silicon Valley - New Japan Summit, and raises Komatsu, Honda, and Sourcenext (all featured in our 2018 Summit) as examples of Japanese companies who have been aggressively pushing forward open innovation initiatives, and are quite active in the Silicon Valley ecosystem. 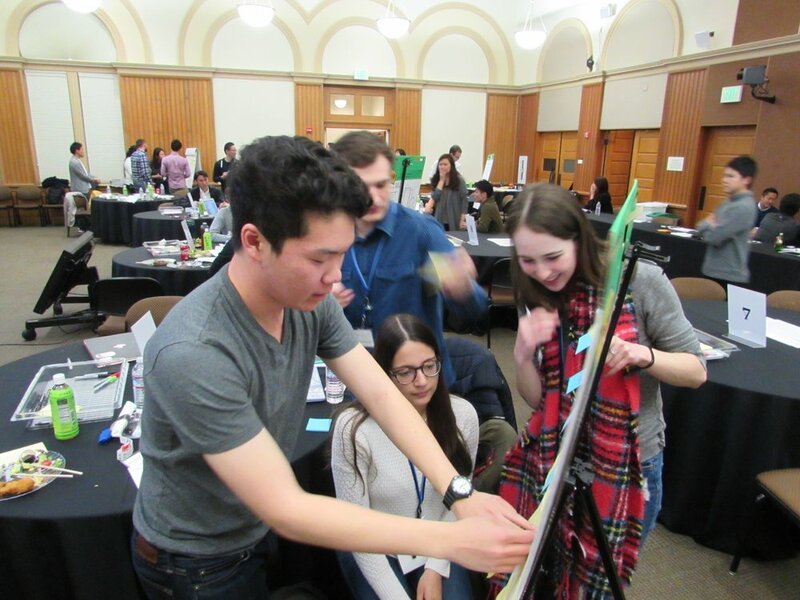 Yesterday, SVNJ hosted the fourth annual ANA Ideathon supported by ANA and WiL here at Stanford University. 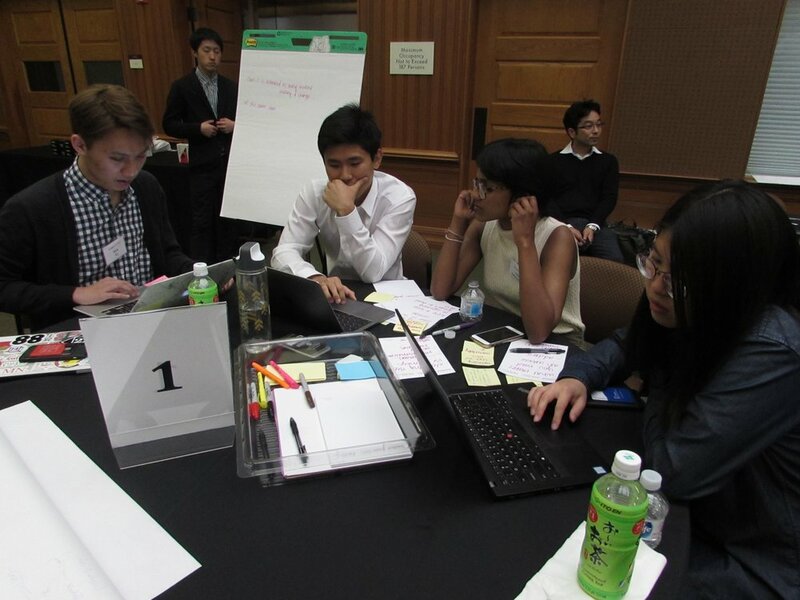 Participants were asked to come up with a value-adding product or service to enhance the in-flight experience. 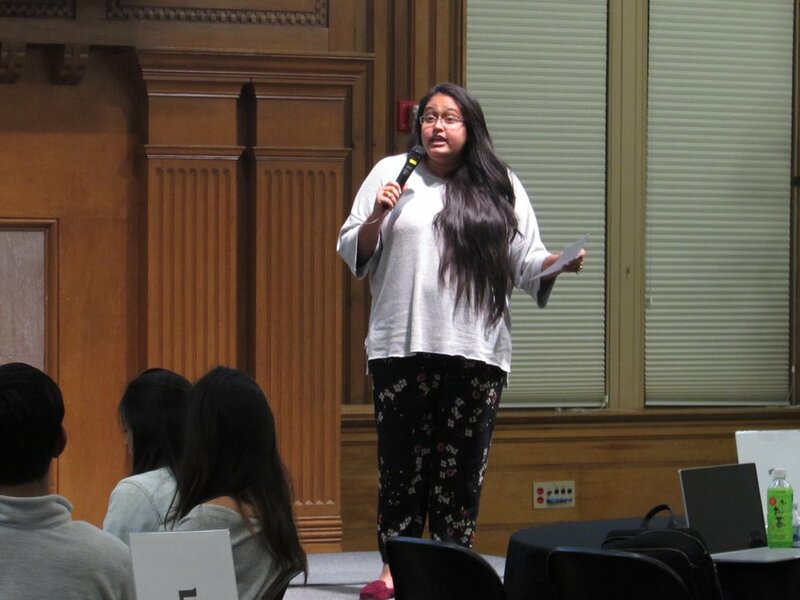 This year, 9 teams of students from Stanford University and UC Berkeley brainstormed and pitched their ideas to a panel of judges. 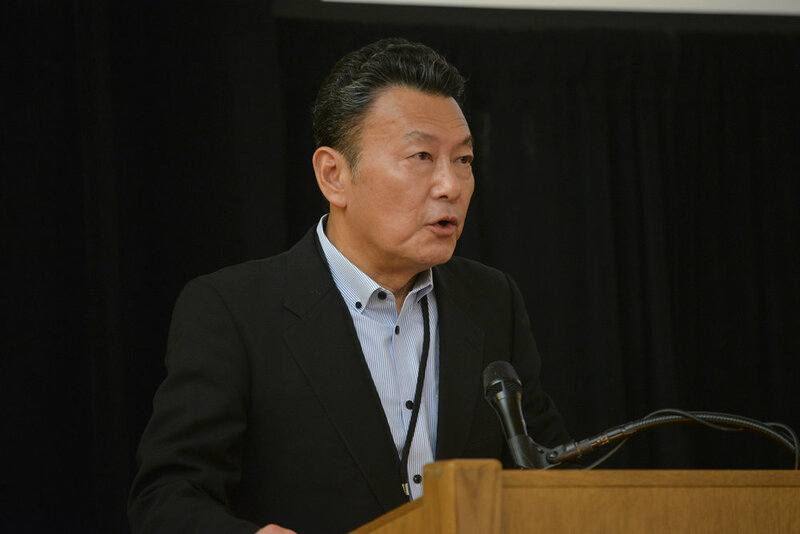 Ishin USA’s newest articles summarize and discuss the topics addressed in Kenji Kushida’s keynote address and Sourcenext Founder, CEO & President, Noriyuki Matsuda’s panel during the third annual Silicon Valley - New Japan Summit 2018 that was held at Stanford University last November. Stay tuned for more upcoming summit articles by Ishin, and a longer English event report from us. 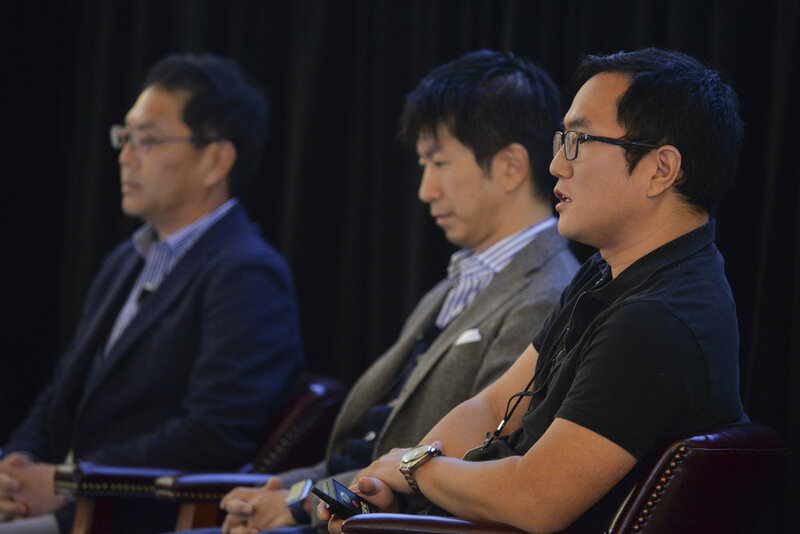 In the newest installment of the “10 Worst Practices” series published by the SV Startups 100, Kenji Kushida discusses the 10 worst practices by Japanese CVC in Silicon Valley. 2018 was another productive year of activity and growth for the Stanford Silicon Valley - New Japan Project. 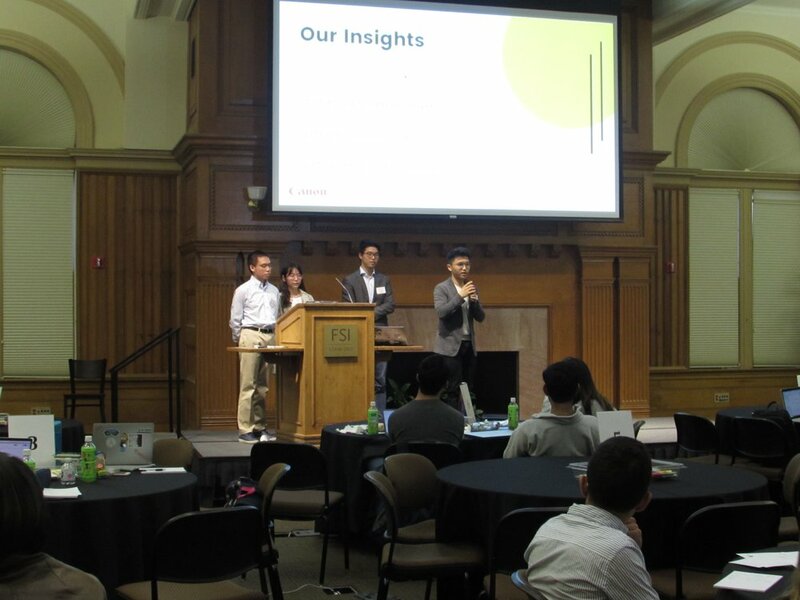 This year we hosted a variety of guest speakers for our public forums, held several large scale conferences, traveled back and forth between Japan and Silicon Valley, as well as to Europe for various outreach activities, engaged in new and ongoing collaborations, and produced new reports and publications. It was a busy year, but we have much to be thankful for. We would like to extend a huge thank you to all of our supporters for helping make this a great year. We appreciate your continued support and are looking forward to sharing another successful year with you in 2019. As 2018 comes to an end, we hope you join us in looking back on our activities this year. We wish everyone a very happy holiday season, and see you next year! On December 13, Kenji Kushida was invited to speak at the 5th R&D Management Committee, a study group organized by METI, with participation from major Japanese corporations. In a presentation entitled: “Lessons for Japanese firms from Silicon Valley: Avoiding Worst Practice Behavior” Kushida spoke about worst practice behavior by Japanese companies in Silicon Valley, and lessons for how to effectively harness Silicon Valley while avoiding bad strategies. On December 12, Kenji Kushida spoke at a seminar organized by the Canon Institute for Global Studies in Tokyo on the topic of US democracy. In 2016 Donald Trump was elected 45th president of the United States after one of the most controversial elections in US history. The unexpected result of this election had many Americans questioning what had happened. The 2016 election has shined a light on the glaring inequalities and contradictions in our political system, as well as brought to attention a disgruntled populace to whom the 2016 election was a victory. How did Donald Trump win with nearly 3 million fewer votes than Hillary Clinton? Who supported him and why? Why have US politics become so divisive? What does the future of our democracy look like? The dynamics of US politics matters, not just to Americans, but globally, now more than ever. During this seminar, Kushida gave a comprehensive overview of the origin of the US political system, discussed some recent political controversies, and discussed the future of American democracy based on historical precedents. On December 11, Kenji Kushida was invited to give the keynote speech at the GINZA X TECH event in Tokyo organized by Techfirm Group. The event focused on Tokyo’s Ginza area as an intersection of new business areas and existing firms where innovation is being created. 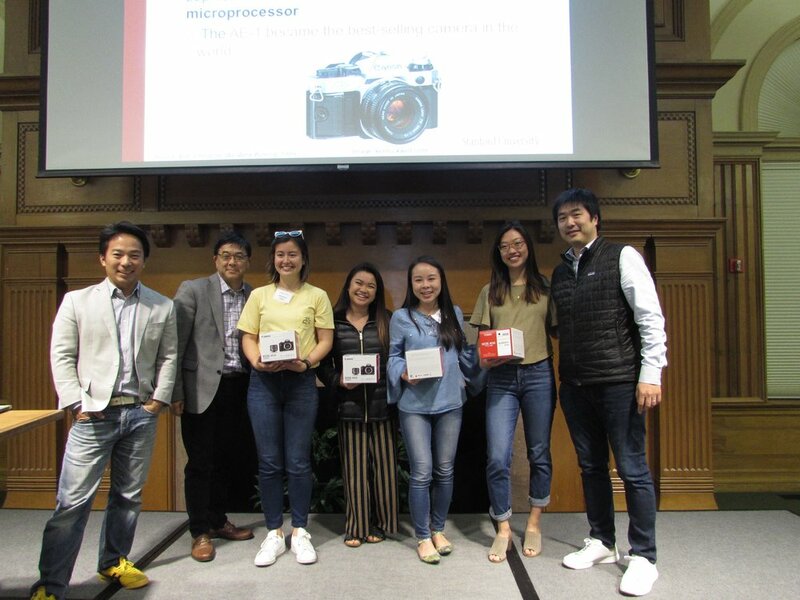 The event also featured presentations from MUFG on its new InformationBanking platform, “DPRIME”, Nikon on “POZ” a new product that utilizes posture analysis technology, and Bluish Galaxies, on its efforts towards wearable VR technology, and unmanned shops. On November 12, Kenji Kushida was interviewed by NPR Marketplace in a story about Softbank corp's IPO in Japan. 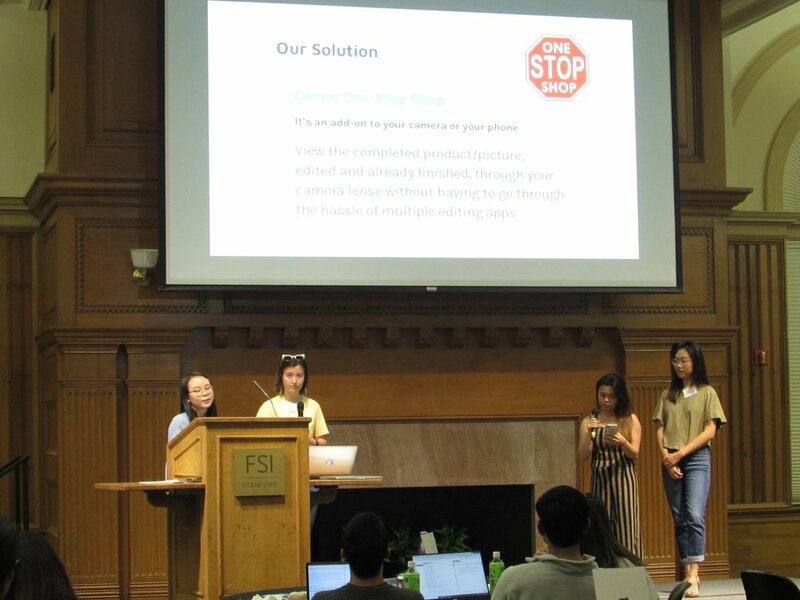 Last Monday and Tuesday, the Stanford Silicon Valley - New Japan Project hosted the third annual Silicon Valley - New Japan Summit here at Stanford University, in partnership with Ishin USA. 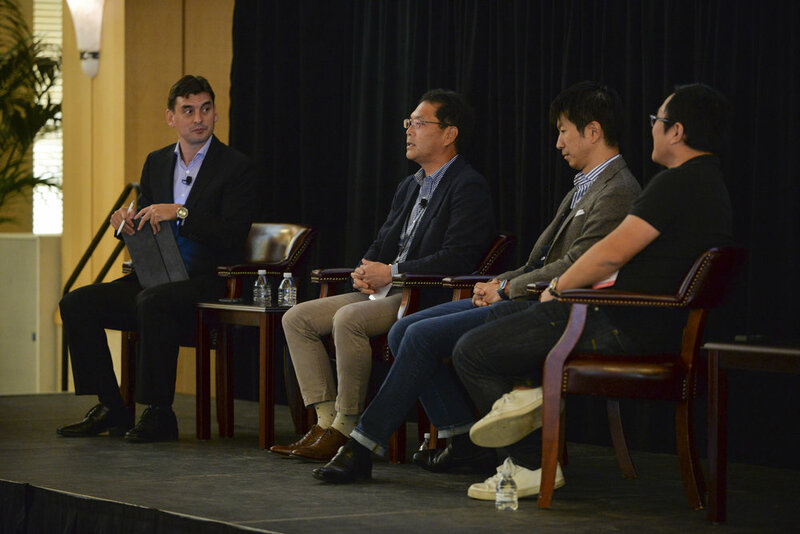 The first day featured panels and keynotes that shared tips and anecdotes aimed at helping Japanese companies better harness Silicon Valley, and a full second day of startup pitches and booths for Japanese firms and Silicon Valley startups to meet and engage in business development. With nearly 600 attendees, this year’s summit has been our largest so far. We would like to thank everyone who contributed to making this event a success. A special thank you goes out to our co-hosts, Ishin USA for their continuous support, and to Amanda Stoeckicht for her efforts in organizing this conference. A longer event report is forthcoming.